Was the then Defence Minister Parrikar against Rafale Deal? Air Marshal Sinha has some inside story that will put..
Was the then Defence Minister.. While the demand for a grand Ram Mandir in Ayodhya is growing stronger and bigger than ever, Yoga guru baba Ramdev has made a statement that gained the attention of the world. Later on he went on to claim that Lord Ram is not just the ancestor of Hindus but even the Muslims. He said “It is an undisputed fact that Ayodhya is Lord Ram’s birthplace. Not just Hindus, but Ram was the ancestor of Muslims too. This issue of Ram temple is all about nation’s pride. It has nothing to do with vote bank politics”. 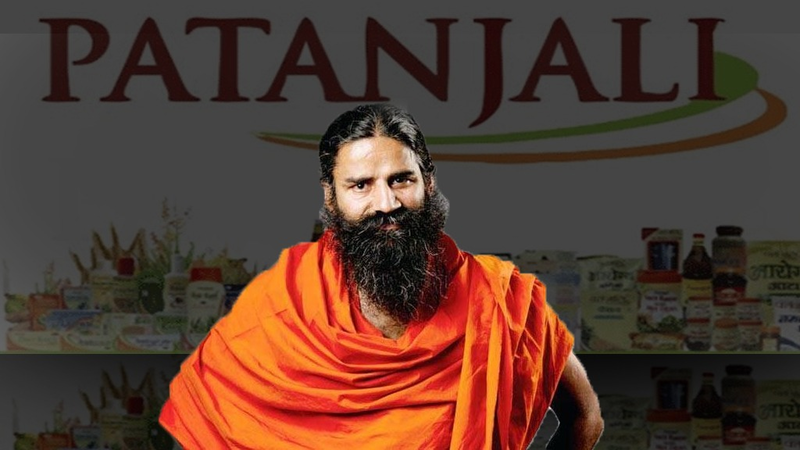 A week ago, Baba Ramdev had said “We respect the Constitution, either Parliament should find some way or the Supreme Court should find some way out. If marching towards the Ayodhya is required then Hindus can collectively march and build the Ram temple, but in that case there will be a risk to law and order across the country”. The Hindus have united like never before to build a royal Ram Mandir. Even the ruling BJP seems to have taken an aggressive stand in this regard. The BJP chief Amit Shah in his rally this week had promised that a Ram Mandir will definitely come up in Ayodhya. It is interesting to see what the next hearing on the Supreme Court might be. Accordingly, the Modi government might take its next move, which would perhaps be an ordinance on Ram Mandir.